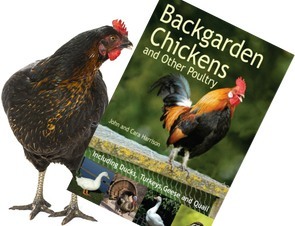 As someone who is primarily a gardener, I was really pleased to come across this article on poultry manure as a valuable by-product. However, I did pick up that there were some differences between the NPK levels quoted for various animal manures and a more modern analysis chart. It’s not massively different though and well within what could be expected from normal variations due to feed or time of year. Also testing the same sample twice in a modern laboratory would produce slightly different results – variation is just normal. Poultry manure is an exceedingly valuable by-product. It is a highly stimulating manure. It is also a rich plant food. Poultry manure is so powerful that great care must be taken in applying it. It should never be allowed to come into direct contact with the roots of the growing plant. When applied in the hill it should be well mixed with the soil. 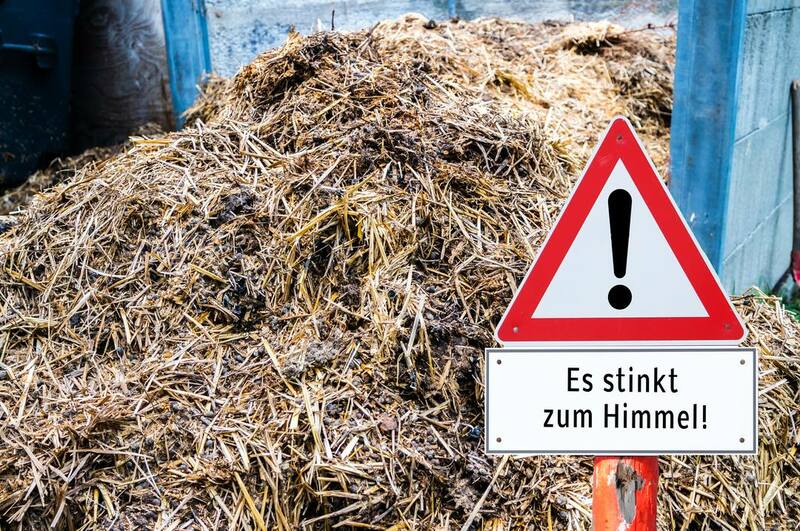 Poultry manure supplies nitrogen in large quantities in the form of ammonia, but ammonia being a highly volatile product is rapidly dissipated. The problem of the poultrymen, therefore, in dealing with hen manure is to find some substance that will fix the ammonia. Sifted earth is not good, for it is apt to contain bacteria which act destructively on the ammonia compounds. Wood ashes are worse than nothing, for they do not hold ammonia, but drive it off by their caustic alkaline properties. The best thing I have found to preserve the ammonia in hen manure is gypsum or land plaster, which may be bought for 50 cents per 100 pounds. Scatter a few handfuls of plaster over the droppings before you remove them in the morning, and see that it is thoroughly incorporated. The result is a compound as valuable as any commercial fertilizer. The droppings from a fowl in one year, when treated in this way: are worth one-half what it costs to feed her. Kainit may be substituted for plaster to mix the manure in case a manure particularly rich in potash is wanted, and acid phosphate may be substituted for a rich phosphatic manure.